Frankie Dettori rode Golden Horn to victory in the 2015 Investec Derby. Attendance numbers were up on both days at Epsom Downs on Friday and Saturday after news of a record turnout at the Investec Derby won by Golden Horn. A crowd of 125,000 people were at Epsom on Derby Day, a 5,000 increase on the 120,000 that were on hand at the Surrey racecourse to see Australia win the 2014 Derby. The record number at Epsom was also the highest ever one-day crowd at a British sporting event. “We have had a fantastic day, crowned by the people’s favourite, Frankie Dettori, winning the Investec Derby on Golden Horn in impressive fashion,” Rupert Trevelyan, the regional director of Jockey Club Racecourses London, said. “The grandstand and all enclosures were sold out, except for a few places in the Upper Tattenham Enclosure. The previous day, 26,375 people attended Ladies’ Day where the feature race, the Investec Oaks, was won by 50-1 shot Qualify. The attendance on Friday was five per cent up on last year. 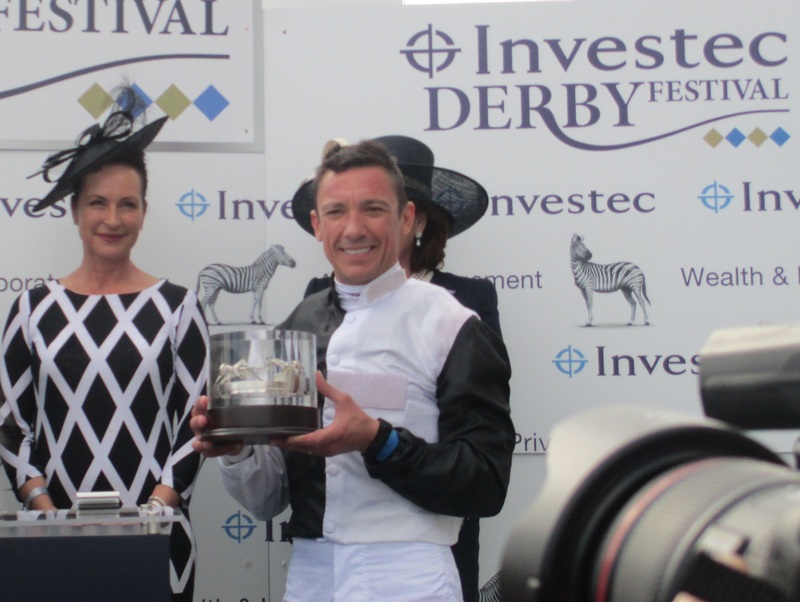 “It has been an amazing Investec Ladies’ Day with a brilliant atmosphere and some thrilling racing,” Trevelyan said.